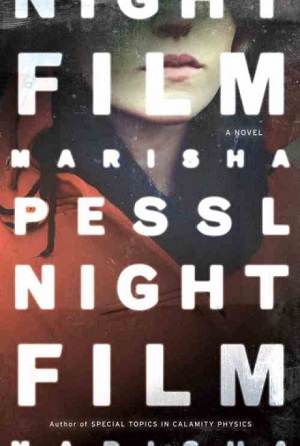 Marisha Pessl’s Night Film has restored my faith in literary horror, which had previously been shattered by Horns and A Dark Matter. I picked it up because Ronan and others had raised this in the conversation surrounding House of Leaves, but the only real connection I see is that both books incorporate some fancy embellishments to the book format; the story here is much more reminiscent of The Grin of the Dark, being as it is a horror story that emerges in the course of a film criticism detective story. The protagonist and narrator of the novel is Scott McGrath, an investigative journalist and author. Well, make that former investigative journalist and author: in 2006 Scott decided to make the subject of his next major investigation Stanislas Cordova, an eccentric and secretive director Stanislas Cordova. From his debut in the 1960s his films’ capacity to terrify had been legendary. From 1976 onwards he had taken to filming all of his material at The Peak, a vast upstate New York estate he’d acquired through the vast wealth of his first wife. From the late 1980s onwards his films didn’t even get official releases, except through bootleg videos and DVDs and, later, online trading. 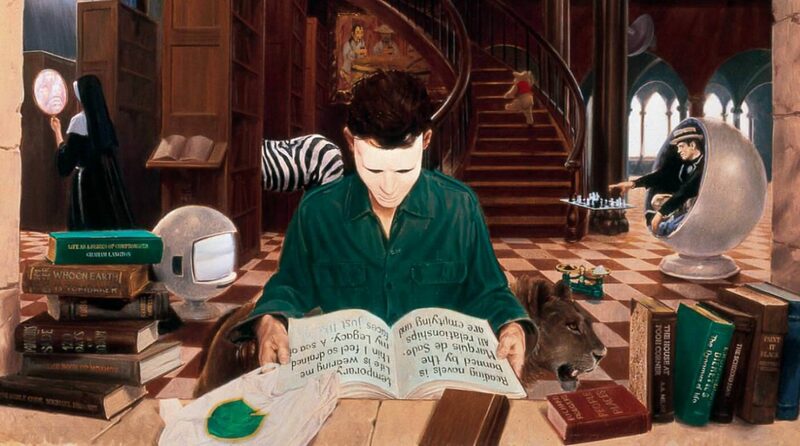 Since 1996, his stream of releases had run mysteriously dry. A tempting journalistic prize, especially since he hadn’t given an interview since a brief 1977 Rolling Stone piece which Cordova cut abruptly short, and McGrath had a hunch that there was some dirt to be exposed there.